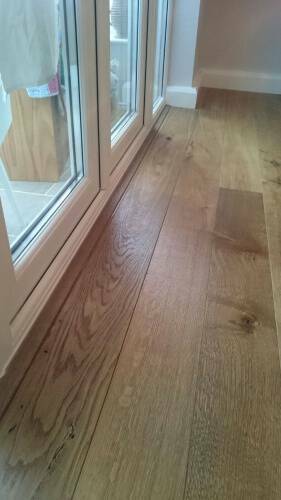 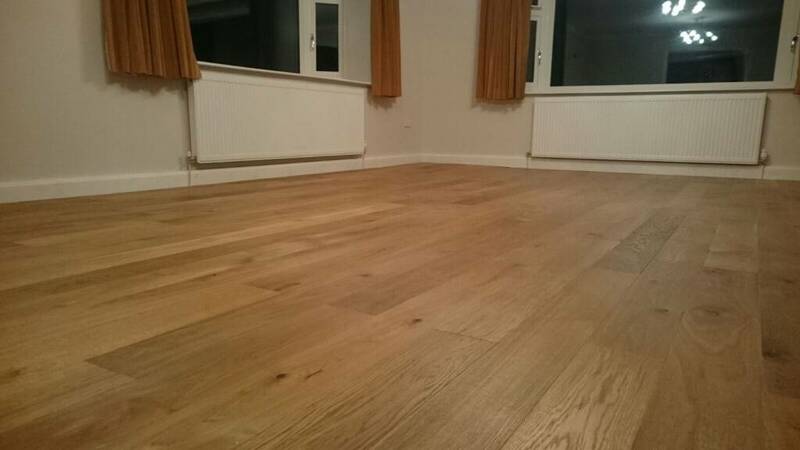 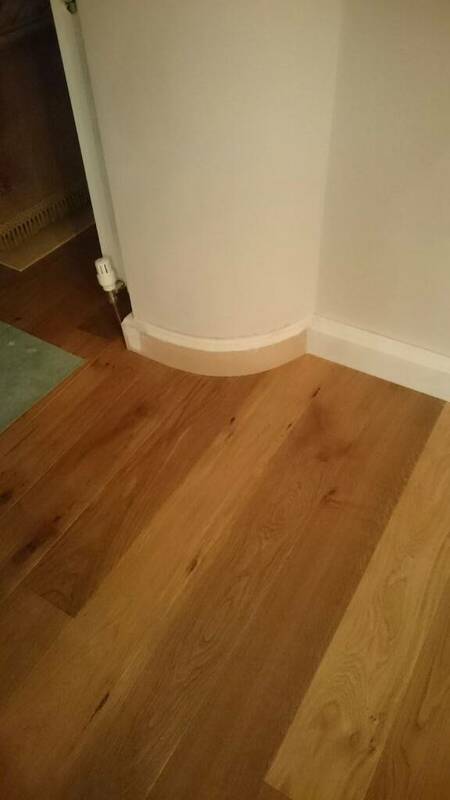 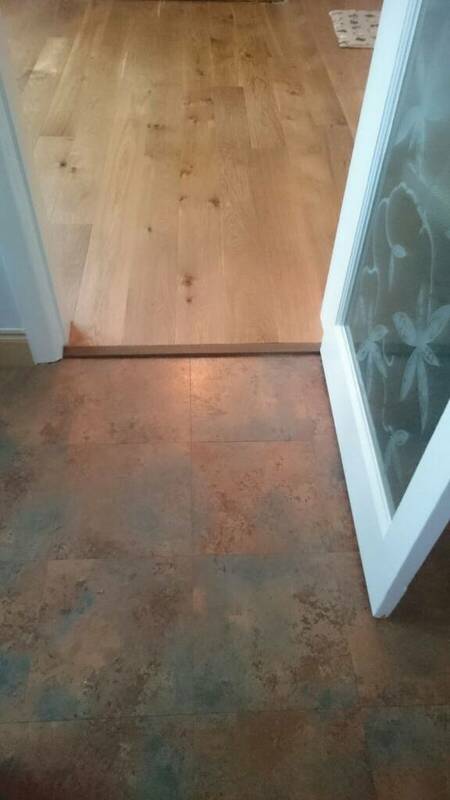 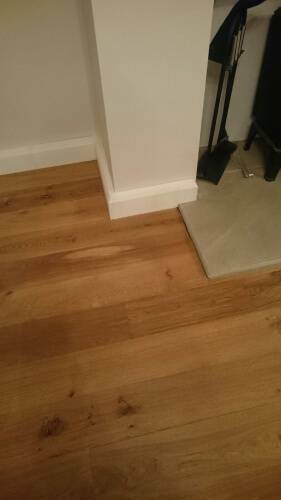 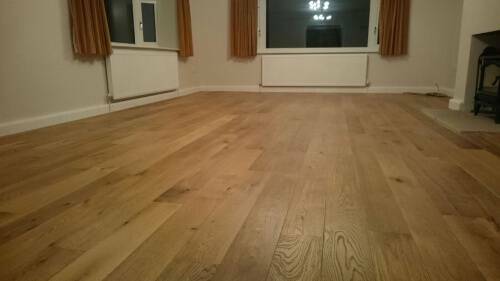 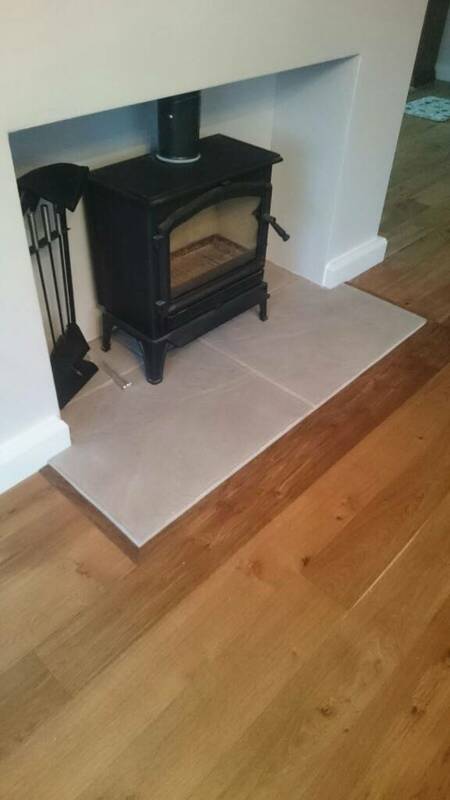 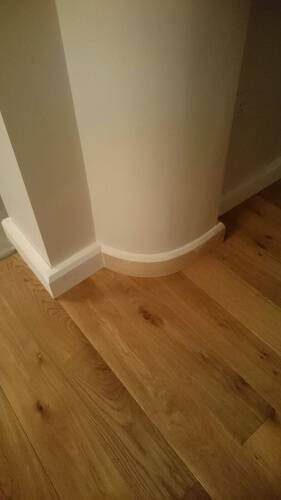 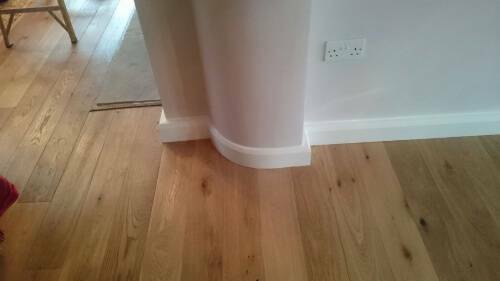 Very classy looking oak floor recently fit in Ilkley by our carpentry and joinery team. 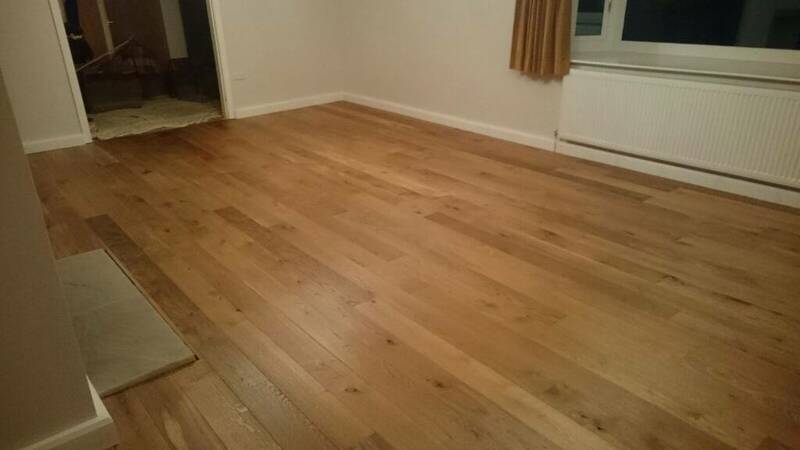 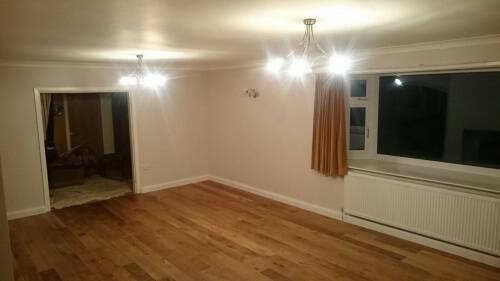 50 square meters fit between the living room and the dining room with underlay throughout. 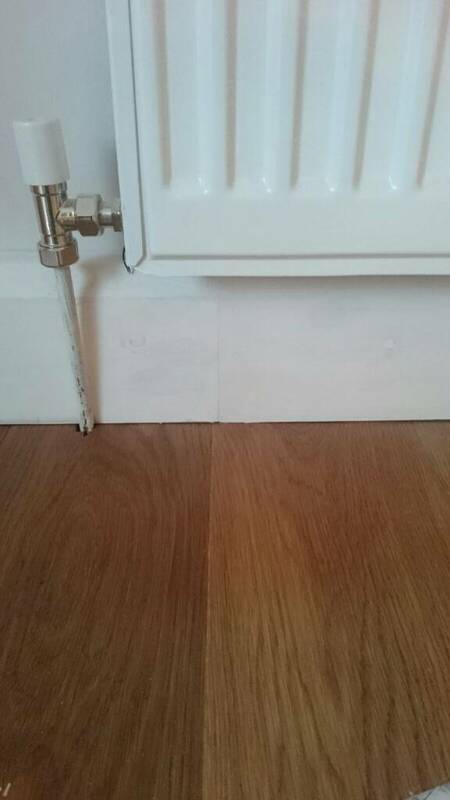 Fitted with a secret nailer and in random order. 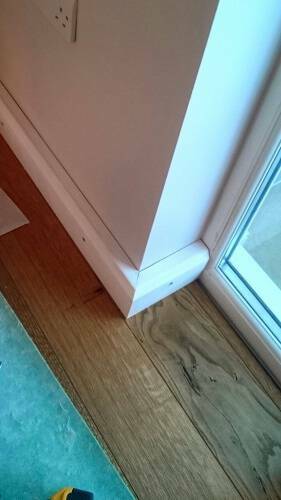 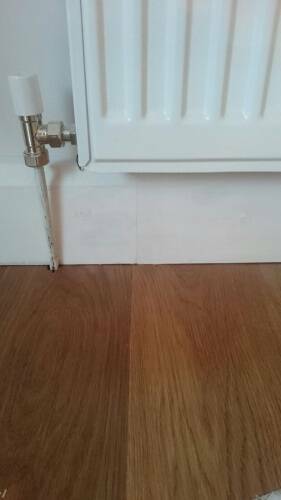 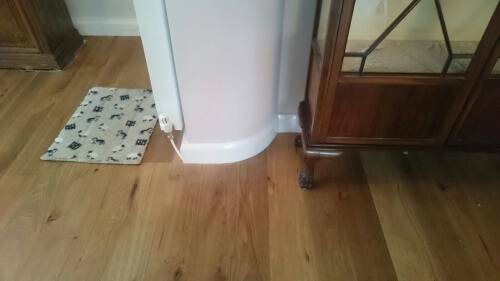 We fit the skirting boards finally and door trims. 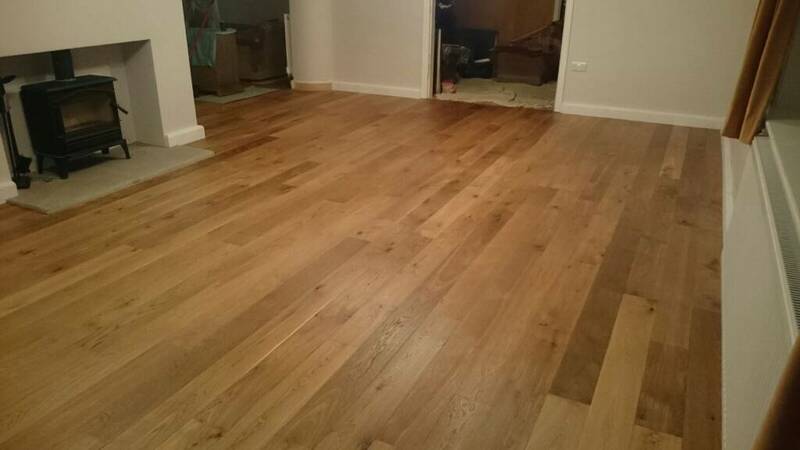 If you wold like a free estimate then head over to our contact page and fill in the form.